At Tesuque Stucco Company, we stay on the cutting edge of stucco technology by working with industry leaders like STO Corporation, Dryvit Industries and El Rey Stucco. These product manufactures provide high performance stucco products that promote water-resistant and high elastic finishes to withstand our unique southwest desert climate. As an experienced and certified applicator of these high performance products, our team is more than capable of achieving a highly desirable stucco finish backed by our 12-year warranty. 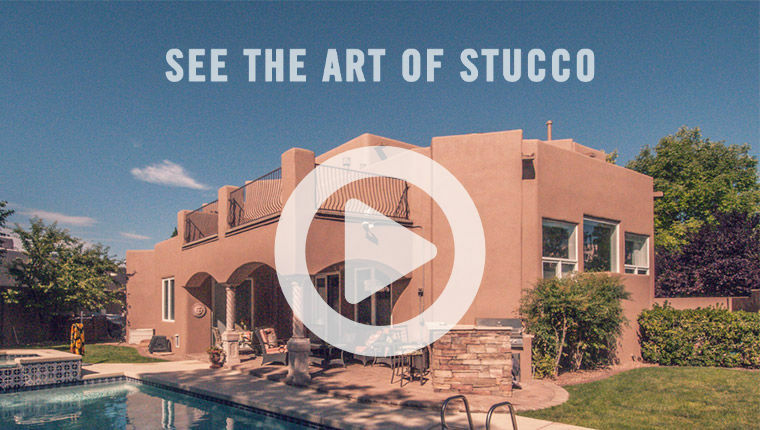 At Tesuque Stucco Company, we primarily apply two types of stucco color coat finishes — Traditional Cements Stucco finishes and Synthetic Stucco finishes — both of which are applied by hand. Since we stucco each project by hand, our skilled stucco craftsmen have the ability to create your desired finish. 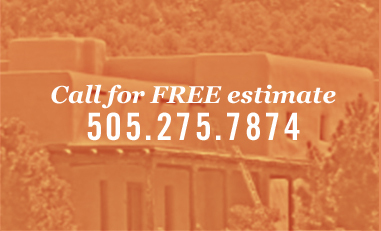 as you navigate through choosing a contractor to stucco your home or business.  In the Southwest, there are only a couple of textural styles that predominate the region. The sand finish texture has a smooth and pebble-like appearance. The brocade texture will yield a rougher and distinct pattern on the wall.